If business was perfectly predictable, you’d assign every potential situation to a specific role and job description within your organization. Unfortunately, it’s not. 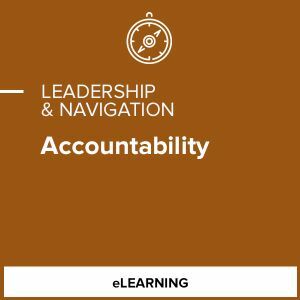 So companies must develop accountable people who are willing to step up to new challenges and step outside of their job descriptions to solve problems. 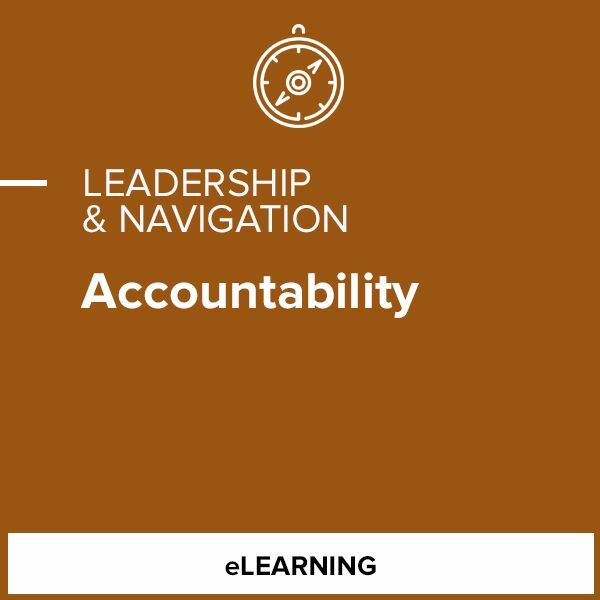 This course helps leaders identify what they are and aren’t accountable for and provides tools and tactics for becoming more accountable. It also helps managers create a more accountable team environment. When organizations get this right, they will be better able to adapt to an increasingly dynamic and unpredictable business environment.